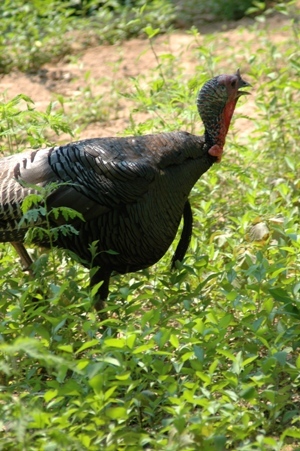 Mossy Oak BioLogic has one wildlife planting that attracts turkeys as well as deer, and it’s relatively new for BioLogic – Non-Typical Clover. This new blend of clover has been found suitable for food plot plantings from New York to Georgia and from east Texas north. Non-Typical Clover is late to flower, so you'll get 6-8 more weeks of good, quality deer and turkey forage before the clover begins to flower. Then when turkey season arrives, you'll have a quality stand of clover for the turkeys to feed and bug in and plenty of highly nutritious deer food when bucks start growing their antlers, and the does are heavy with fawns. This Non-Typical Clover actually extends the life of your food plots, since it lasts several years with proper management, including mowing, fertilization and weed control. However, we had such a dry fall across much of the South in 2016 that you may need to replant your Non-Typical Clover. But in a normal year, when an area has normal amounts of rainfall, Non-Typical Clover usually lasts for 5-6 years without having to be replanted. One question I'm often asked is, “Why is this planting called Non-Typical Clover?” The answer to this question is that the leaves are somewhat larger than the leaves on typical clover. Instead of the leaves being the size of a dime, the leaves of Non-Typical Clover are the size of a 50-cent piece. So, it produces a really-large leaf, as well as more leaves per stem than typical clover. We've learned that deer eat the leaves on the clover but don’t eat the stems. Due to its blooming much later than typical clover, it produces forage longer than typical clovers do. 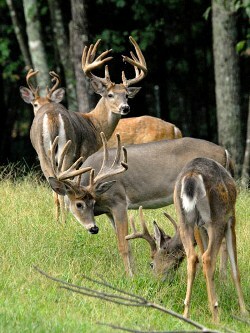 To learn more about how to manage the wildlife on your property, go to our website at http://www.plantbiologic.com. BioLogic also produces a quarterly magazine called “GameKeepers.” The articles in the magazine are all about how to make your property better for hunting and for wildlife, and your ponds better for fishing. 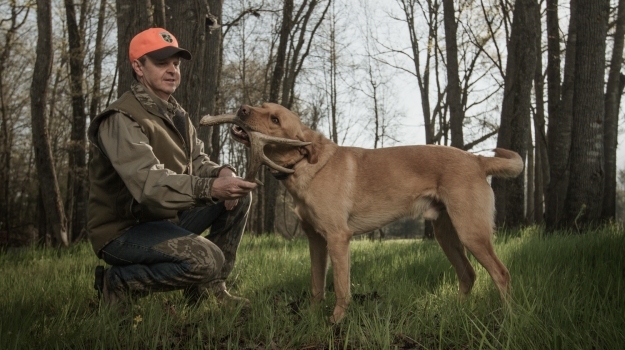 The magazine is also distributed at Walmart and Tractor Supply, or you can go to www.gamekeepersclub.com to learn more about the GameKeepers magazine. The National Wild Turkey Federation and Mossy Oak BioLogic have partnered to provide the outdoor community the best possible products for conservation efforts and hunting pursuits. 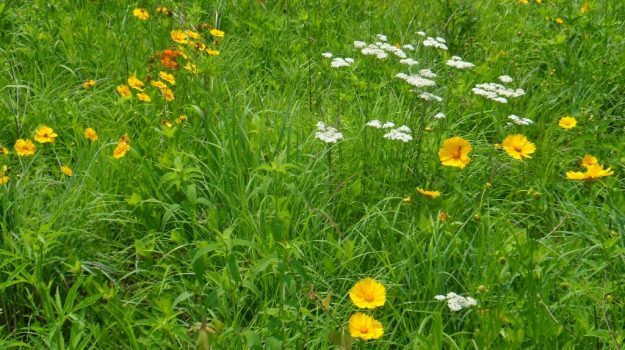 NWTF members will have access to the full line of BioLogic and Nativ Nurseries seed, seedlings and fertilizers at a discounted rate. Additionally, all NWTF retail seeds and seedlings will be offered through BioLogic from a dedicated website beginning this spring.